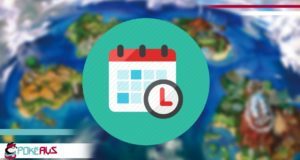 Pokemon Australia Competitive hub for Pokémon in Australia! 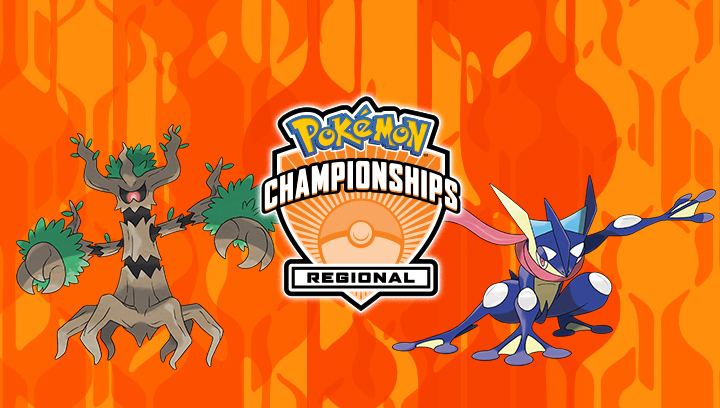 It’s Regionals time in Australia and New Zealand! 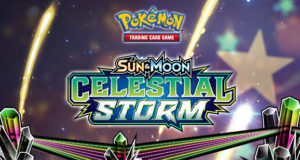 ESL will be hosting combined VGC and TCG Regionals events in three different cities in the month of June, details can all be found below! ESL have set up a dedicated website where you can get more information on the events. The first 5 masters to register at each event, and the first 5 juniors/seniors to register receive free entry to the event! Registration is in person only at the event from 8am, there is no online preregistration! There will be card facilities on site at all three venues however consider having cash as a backup just in case. Tim, aka the PokeDad, after playing through the 2015 season of both VGC and TCG, realised that being beaten by 16 year olds at 32 probably wasn't the right way to go about attending events with his son, so in 2016 can be found at the judging tables doing his best to look like he belongs there. Only 2 events? Really? Pathetic! That’s not going to grow the esport at all!! 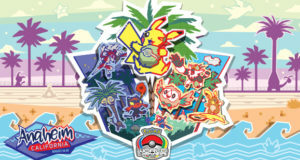 Pokémon and all related properties © Nintendo, Creatures Inc., and GameFreak Inc. Pokémon Australia is a fan-site, and in no way affiliated with Nintendo of Australia or TPCi. Site content is shared with our affiliates.